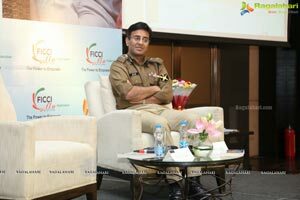 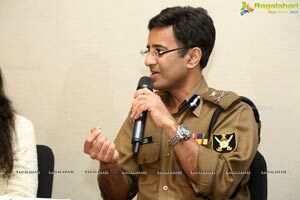 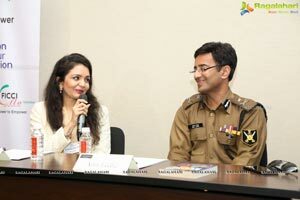 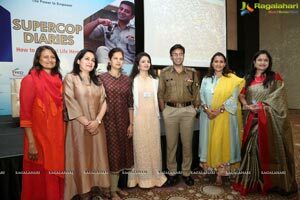 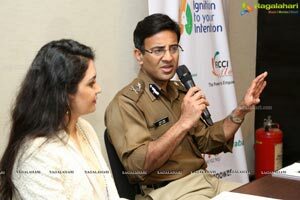 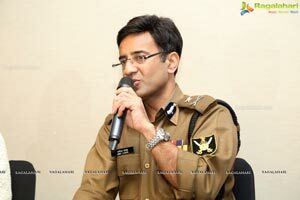 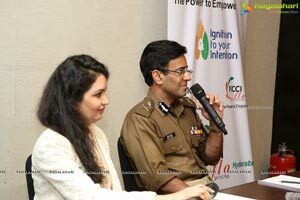 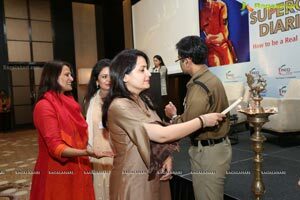 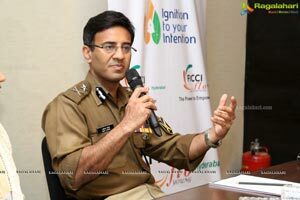 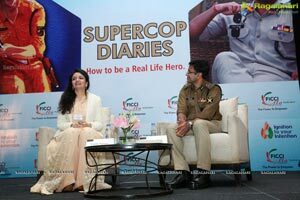 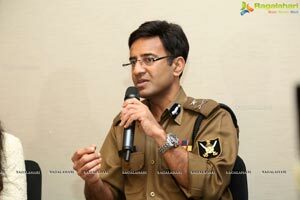 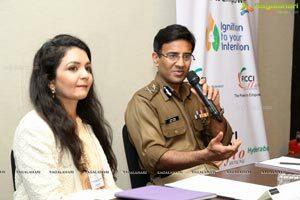 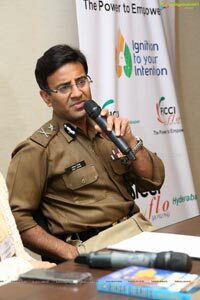 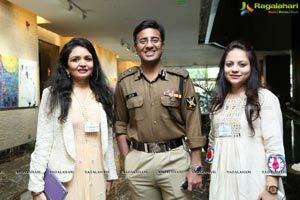 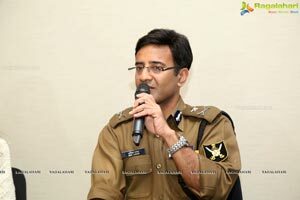 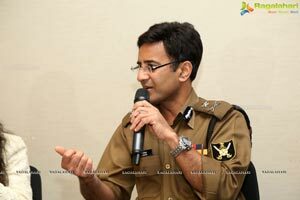 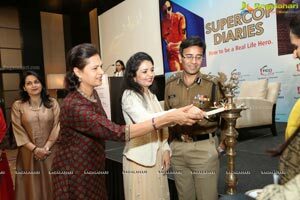 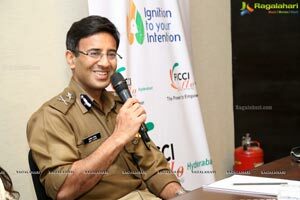 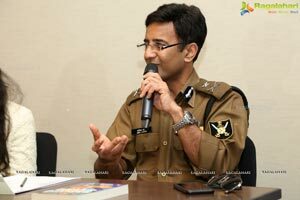 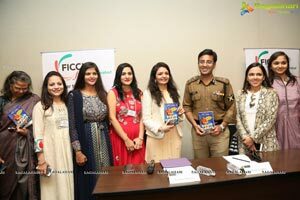 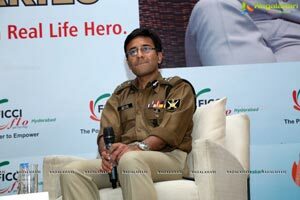 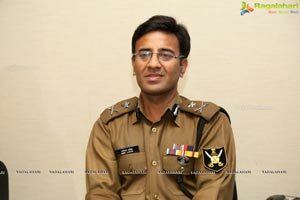 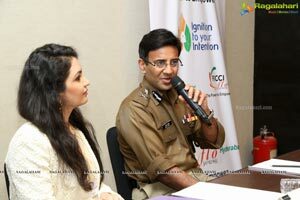 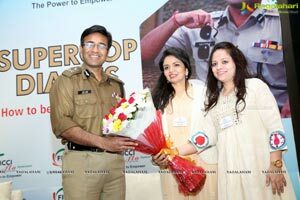 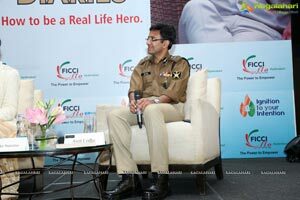 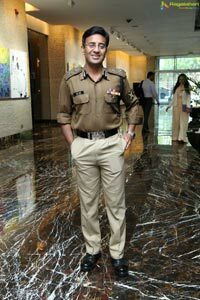 Hyderabad, February 5th, 2019 : The Celeb super cop and author of the gripping thriller ’Bihar Diaries’, Amit Lodha, IPS, delivered a talk on 'How to be a Real Life Hero' at the Young FICCI Ladies Organisation (YFLO) meet, on Tuesday, at Hotel Park Hyatt. 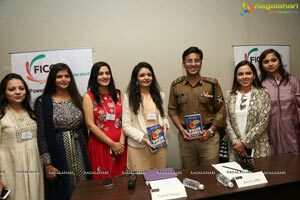 Vinita Surana, Chairperson and the members of YFLO, were present in big numbers to hear him and gain insights on how he encountered challenges and overcame them. 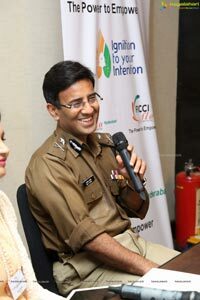 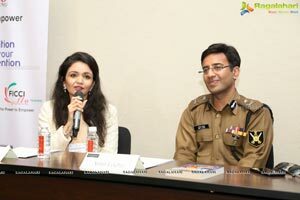 Amit Lodha, an IIT Delhi Alumni is an IPS officer, a writer, good orator and a sought after motivational speaker, worldwide. 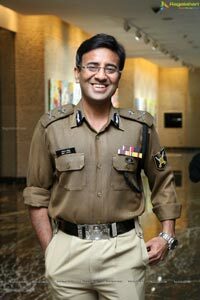 His career has led him to umpteen successful and challenging operations, showcasing his exemplary leadership. 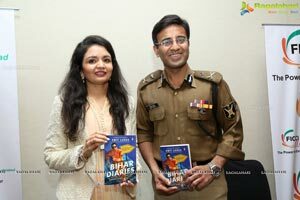 His life is much like an engrossing crime drama, and includes the arrest of gangsters, rescue operations of kidnap victims, cat and mouse chases with perpetrators and a huge number of laurels that he has won for his chivalry. 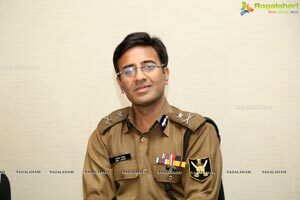 A much decorated police officer, he received the prestigious Police Medal For Gallantry, Internal Security Medal, G-Files Award for good governance and the President's Medal for meritorious services. 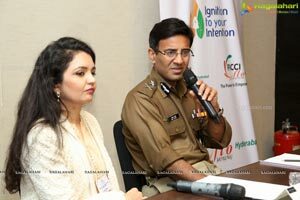 Speaking on the occasion, Vinita Surana said, the path Mr Amit Lodha traversed is laden with adversities/ not one to be deterred, he took them head on and overcame with great elan. 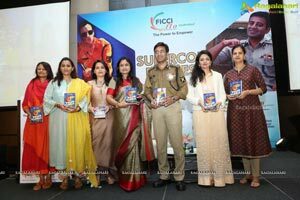 It's a real life saga of resolve, confidence and exemplary leadership. 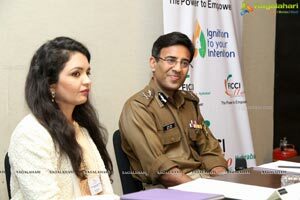 He opens new vistas for young entrepreneurs like us taking our baby steps and completely changes our perspective to handle challenges. 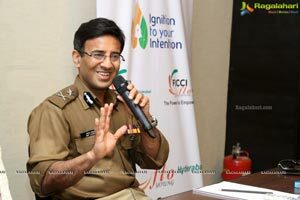 The biggest take away is how to make the best out of an adversity and come out with all guns blazing. 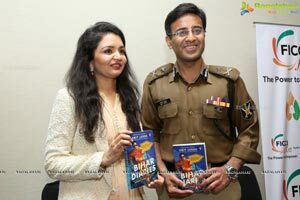 Amit penned one of his experiences into a phenomenal book, Bihar Diaries, a gripping thriller of how he arrested Vijay Samrat, one of Bihar's most feared and notorious gang lords. 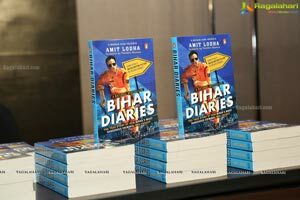 The book is being made into 2 movies, one directed by Neeraj Pandey, Stars the Khiladi, Akshay kumar and the second one has Rana Daggupati in the lead. 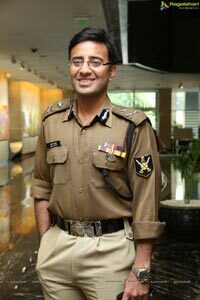 He is also a part of a philanthropic and benevolent cause, BHARAT KE VEER, which supports and raises funds for the families of martyrs of the parliamentary forces. 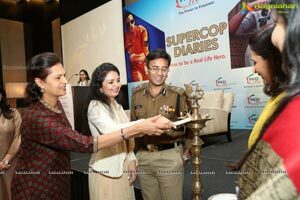 This initiative has taken a soaring flight upwards and raised a whopping Rs 41 crores for martyred parliamentary officers. 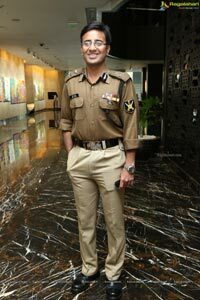 Bollywood actor, Akshay Kumar is also associated with it. 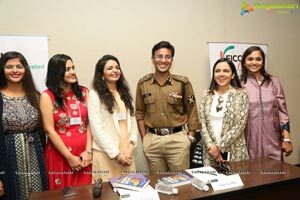 YFLO is a unique platform for young women from diverse professional and entrepreneurial backgrounds to interact with each other, learn, explore new avenues and launch their ideas in a supportive and nurturing environment. 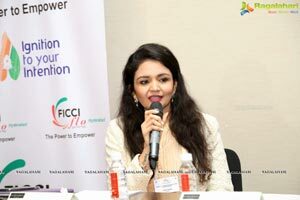 The primary objective of YFLO is to promote entrepreneurship and professional excellence in women. 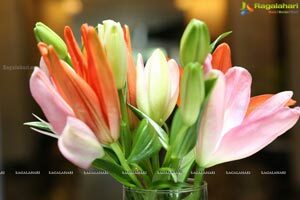 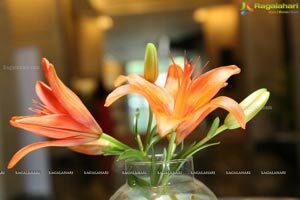 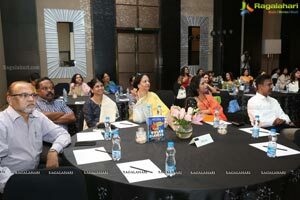 It acts as a catalyst for the social and economic advancement of women and society at large and endeavors to make women aware of their strengths through its educational and vocational training programs, talks, seminars, panel discussions and workshops on a vast range of subjects especially concerning women and business.